Let the experienced team at Cinderella envelop you in a rejuvenating experience that will nurture your physical, mental and emotional well-being. Every facial is designed to help you look and feel your best, as our skilled technicians and therapists use only the finest skin care and nail care products. Our facials listed below are available to fit any skin problem and designed with your health and happiness in mind. Perfect for very busy people. Keeps skin looking healthy and radiant. 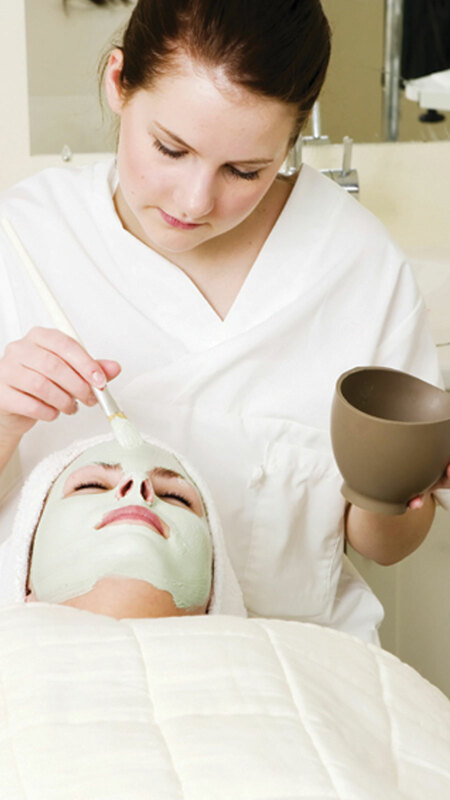 This express facial treatment includes: cleansing, exfoliation, moisturising and sunblock. A truly special treatment. This is a made-to-measure facial to target concerns such as dilated capillaries, sensitivity, dehydration, or loss of tone, firmness and elasticity, with visible results. Includes back massage, cleansing, steam, exfoliation, facial massage, the special mask for face and eyes, and head, neck and shoulder massage. Joyce Block’s thermal mask gently heats the tissue to stimulate collagen production. This special hardening mask creates a soft and gradual heat to open the pores and optimize penetration of active ingredients applied during treatment, it also diffuses a fragrance that provides a relaxing and anti-stress effect. Almost all skin types will see a remarkable improvement after a course of Alpha-Beta Radiance treatments. It enhances the skin’s own natural exfoliation process to reveal a radiant and healthy new complexion for clearer, brighter and rejuvenated skin. Includes cleansing, exfoliation, Alpha-Beta complex treatment, vitamin C serum, and moisturiser. Environ cool peel AHA treatment is suitable for pigmentation, wrinkles, open pores and rough, dull skin. We recommend a course of six sessions. Not suitable during summer. After the peel treatment your skin will feel smooth and supple and you will get the best result from your next facials or non-surgical treatments as it’s a great way to prepare your skin for these treatments. Rich in vital moisture feeding anti-oxidants and vitamins, this facial will heal, nourish and renew dry to dehydrated skin. This treatment can restore skin back to a healthy balance leaving the skin soft, supple and more youthful. Using a healing serum and a creamily textured mask that contains nourishing, soothing and moisturising ingredients. Excellent for all sensitive skin types, this facial leaves the skin with a youthful radiance and a feeling of well-being. This facial restores skin back to a healthy balance. Sebum secretion is normalized without dehydrating the skin. Enlarged pores are tightened, leaving the skin softer and smoother. Designed for impure, oily or acne-prone skins. Revitalizing by its multi-action natural botanical contents, this treatment is tightening, healing, soothing, purifying, antiseptic and anti-bacterial. Includes: double cleansing, steam, Alpha Beta complex, removal of acne, high frequency, special mask and moisturiser. Drawing on their knowledge of Australasian skin and expertise in blending naturally-sourced active ingredients, Joyce Blok has selected a unique cocktail of highly effective anti-ageing ingredients to help reduce the signs of ageing while defending against free-radical damage. 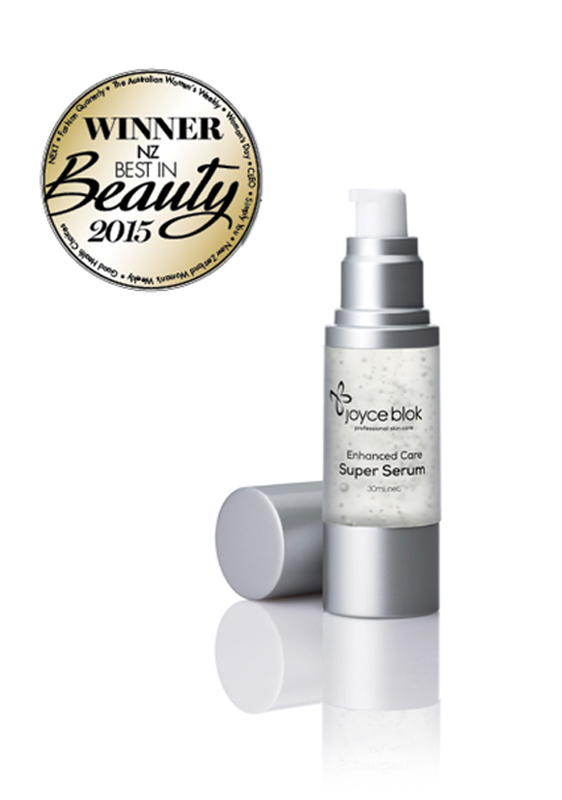 Designed to specifically treat complexions from the age of 35 years and suitable for all skin types. For face and neck. This treatment is offering an immediate lifting effect and a soothing marshmallow scent. The Advanced Active Vitamin Treatment is suitable for all skin types and is effective at addressing sun-damage, pigmentation, premature ageing, dryness, uneven skin tone and scarring with measurable differences after just one session. This treatment is proving particularly useful in improving the texture and overall health of the skin. Where clients are also using the home care products we are seeing even better benefits, such as their skin looking noticeably plumper and more even toned. Decleor devotes its own special art of massage to your face. Your therapist’s trained fingers soothe and relax your entire face, for a new breath of life to your skin. With techniques exclusive to Decleor which combine localised gentle pressure with light sweeping strokes. The subtle, tactile precision of the massage melds with the powers of Aromessence TM , for relaxation with remarkable benefits. Say goodbye to fatigue, stress and tension, as you will feel invigorated and restored from deep within. For Anti-ageing & Radiance +$10. These targeted treatments have a high-precision action for an expert response to the needs of every skin type. Even the most demanding skin will be satisfied. 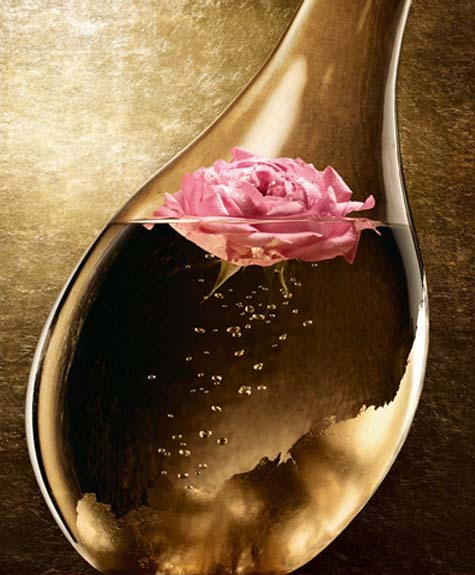 Every Aroma Expert treatment offers a concentrate of highly targeted active ingredients with powerful properties. You will notice a difference after the very first treatment and with regular use, the results are stunning. A specialty facial with a focus on restorative rest in the salon for a fresh, relaxed complexion. A multi-active, 100% natural treatment, tailored to every skin type. Your therapist selects products to correct any major imbalances in the skin. At the heart of this treatment is a mask with a truly unique and surprising texture, with linseed, wheatgerm and sunflower, which provides dual action. It stimulates and enhances the action of the other products, while moisturising and decongesting, for an indispensable treatment step. Rediscover a revitalised you, as your skin feels softer, smoother and refreshed. This eye contour ritual provides a response to problems in the eye contour area: puffiness, dark circles, wrinkles and fine lines. Puffiness and dark circles are alleviated. Wrinkles and fine lines are smoothed. Signs of fatigue disappear. Great to add to any facial. This expert ritual for the face is designed to act on the first signs of ageing and improve the appearance of wrinkles. 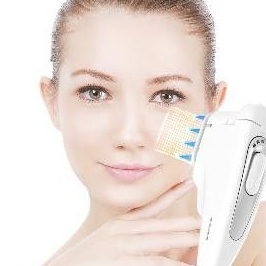 Wrinkles and fine lines are smoothed, the complexion is fresh and enhanced. Skin is smoothed and firmed, facial contours are firmer. Luxurious as well as highly targeted to fragile zones, this facial includes our ultimately effective ‘lifting’ massage to recharge skin tissues. Youth activating formulas then infuse the skin with naturally energising ingredients to help kick-start its natural renewal process; an indulgent and collagen-rich mask ensures skin feels plumped and tightened too. The result? A flawless, youthful new radiance. With rose damascene, roman camomile and geranium. Prepare or replenish face and body with these unique treatments, which harness the power of AromessenceTM Solaire to offer a protective action,soothing, anti-free radical and anti-wrinkle properties. 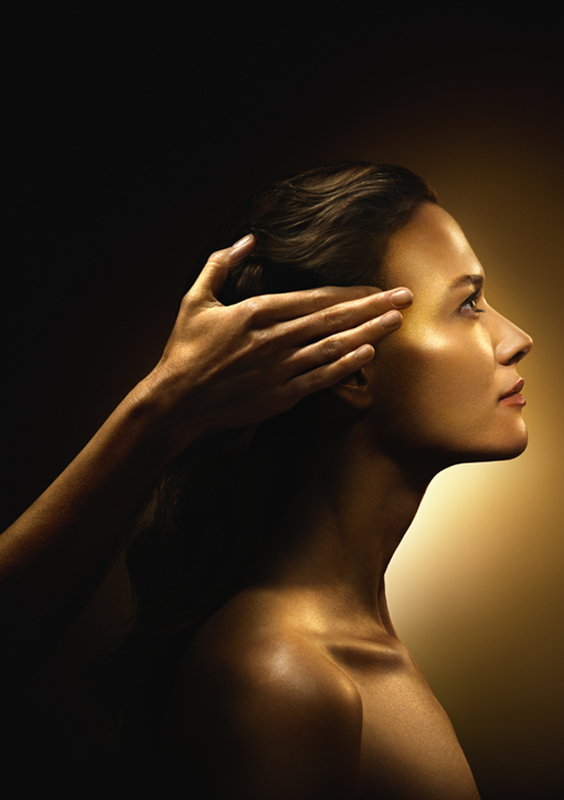 Decleor devotes its own special art of massage to the body, specifically to prepare for or repair from sun exposure. From the tips of your toes to the tension points on your scalp, your therapist’s trained fingers ease, soothe and relax every part of your body with techniques exclusive to Decleor, combining massage with acupressure. Tensions are soothed away and your body is filled with new energy. 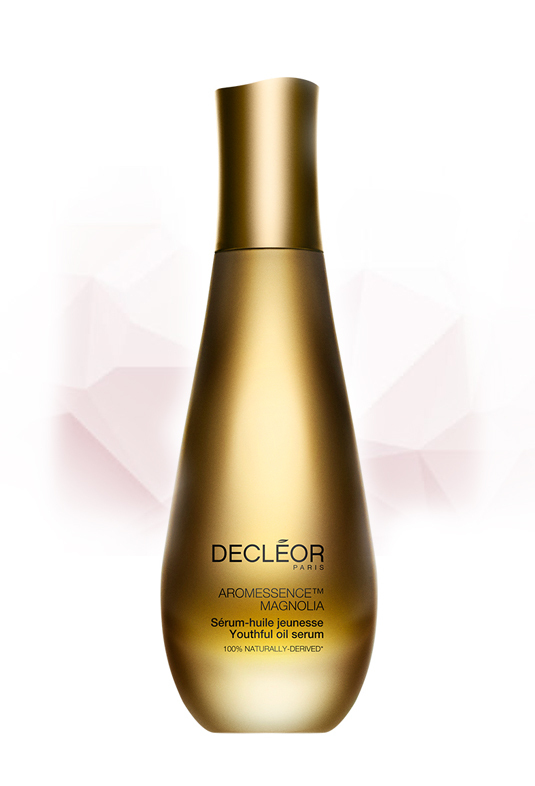 Decleor devotes its own special art of massage to your face specifically to prepare skin for or repair from sun exposure. Your therapist’s trained fingers soothe and relax your entire face. With techniques exclusive to Decleor which combine localised gentle pressure with light sweeping strokes. The subtle, tactile precision of the massage melds with the powers of Aromessence TM Solaire for relaxation, with remarkable benefits. Exquisite preparation for the sun, this treatment uses remineralising sea salts, essential oils and calendula petals to gently exfoliate skin. Then pure, natural aromatherapy balms are massaged in to ease tension, boost your skin’s natural defence system and stimulate melanin production in readiness for exposure to the sun. The finishing touch is a professional application of a self-tan, leaving you positively glowing for any occasion. With Damask rose, Roman camomile and geranium essential oils. Prepare or replenish face and body with these unique treatments, which harness the power of AromessenceTMSolaire to offer a protective action, soothing, anti-free radical and anti-wrinkle properties. Perfect for very busy people. Keeps skin looking healthy and radiant. This express facial treatment includes cleansing, exfoliation, moisturising and sunblock. A made-to-measure treatment to suit your skin’s needs. Rebalances and nourishes your skin for a refreshed and revitalised complexion. Includes cleansing, steam, exfoliation, facial massage, mask and head, neck and shoulder massage. A truly special treatment. This is a made-to-measure facial to target concerns such as dilated capillaries, sensitivity, dehydration, or loss of tone, firmness and elasticity, with visible results. Includes back massage, cleansing, steam, exfoliation, facial massage, special mask for face and eyes, and head, neck and shoulder massage. Designed for impure, oily or acne-prone skins. Revitalizing by its multi-action natural botanical contents, this treatment is tightening, healing, soothing, purifying, antiseptic and anti-bacterial. Includes double cleansing, steam, Alpha Beta complex, removal of acne, high frequency, special mask and moisturiser.